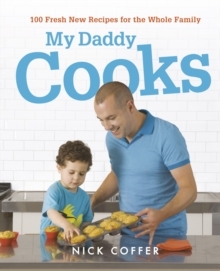 Quick, easy, and affordable recipes for your hungry kids from the creator of video blog MyDaddyCooks.com and the food hero in Sainsbury's Make Your Roast Go Further campaign. 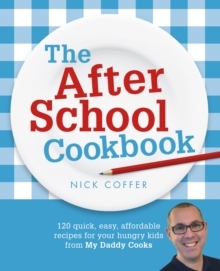 Nick Coffer creates meals that are not only yummy but will refuel the kids for that tricky period after school. In The After School Cookbook Nick shares his secrets for quick and tasty family food, aimed at keeping your kids full of energy whether they are a toddler or a teenager. Using simple techniques and good value, easy-to-find ingredients, this book will be an essential part of your daily routine, giving inspiration for delicious quick dishes that will keep the whole family looking forward to meal times.